RAY, established in Puerto Rico since 1967, has been involved in hundreds of projects in the private and public sectors in Puerto Rico and the Caribbean. RAY is headquartered in Puerto Rico with offices in Atlanta and New York, home to multiple disciplines allowing us to offer full service design solutions to our clients. 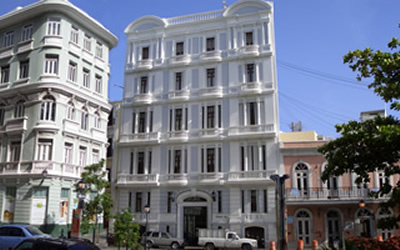 RAY´s international office is located in Fort–de–France, Martinique.